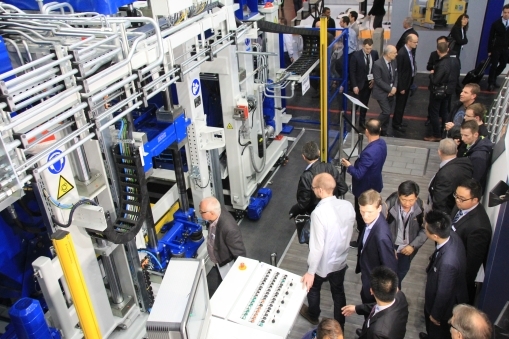 The bauma trade fair is the leading industry event for construction machinery, building material plants, mining equipment, construction vehicles and construction equipment. Covering a total exhibition area of 605,000 square meters, it is also the largest trade fair in the world. 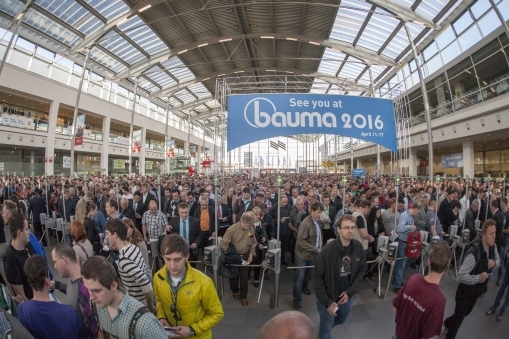 In 2016, bauma broke all previous records with a total of 3,425 exhibitors from 58 countries and 583,736 visitors from 219 countries. 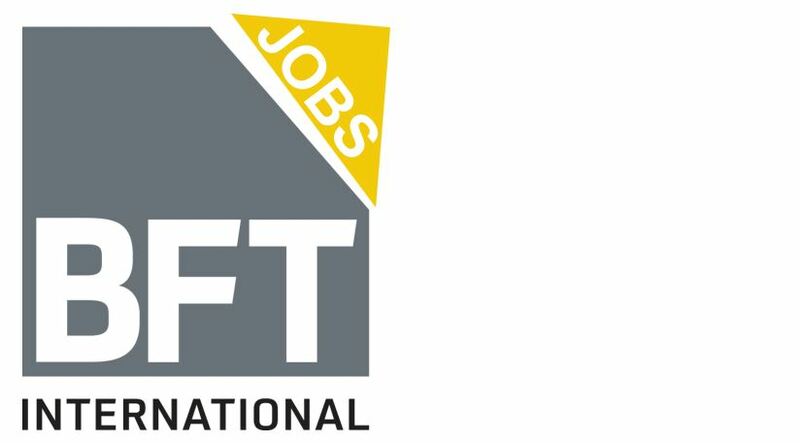 The trade fair is held every three years, with its next installment-taking place from April 8 to 14, 2019 in Munich. VDMA’s main point of contact is in the Press Center East EOO.200/P. The bauma Forum with VDMA Mining in Hall C2.214 provides visitors with a range of international presentations and panel discussions. Highlights include the Innovation Day on Monday, April 8, from 10:00 a.m. to 11:30 a.m. The 15 nominees for the bauma Innovation Award will once again present their developments here. The highlights continue with the Network and Conference Event of the partner country with presentations from policymakers and business actors, Canada Day I – Construction and Infrastructure from 12:00 p.m. to 3:30 p.m. and Canada Day II – Mining on Tuesday, April 9, from 10:00 a.m. to 1:00 p.m. A special focus on Latin America will take place on Wednesday, April 10 from 2:00 p.m. to 4:00 p.m. and on India from 4:00 p.m. to 5:30 p.m. on the same day. Many visitors will no doubt be intrigued by the In practice: digitization in construction talk at the bauma Forum on Friday, April 12 from 10:00 a.m. to 1:00 p.m. Research live will take place on Wednesday, April 10 from 10:00 a.m. to 12:30 p.m. and again on Saturday, April 13 from 11:00 a.m. to 4:00 p.m. and is specifically aimed at young engineers. The Real estate innovation network will examine all aspects of digitalization within the life cycle of a property focusing on radical change brought about by the digital transformation on Friday, April 12 from 4:00 p.m. to 6:00 p.m. The joint Canadian stand C2.226 and the Canada Visitor Lounge at VDMA in the eastern entrance provide opportunities to network with international business partners in a targeted manner. In addition, the approximately 45 Canadian exhibitors will be accompanied by representatives from the world of politics. And there will also be an opportunity for relaxed networking: During the Canada Night in the Almhütte on the site grounds, guests are invited to round off the day in a Bavarian atmosphere along with Canadian exhibitors and visitors on Monday, April 8, from 6:30 p.m.